Take this medication by mouth with or without food as directed by your doctor, usually once a day. Do not crush or chew extended-release tablets. Doing so can release all of the drug at once, increasing the risk of side effects. Also, do not split the tablets unless they have a score line and your doctor or pharmacist tells you to do so. Swallow the whole or split tablet without crushing or chewing. What conditions does Minocycline HCL ER treat? Tell your doctor right away if you have any serious side effects, including: painful/difficult swallowing, hearing changes (such as ringing in the ears, decreased hearing), joint stiffness/pain/swelling, signs of kidney problems (such as change in the amount of urine, pink urine), signs of liver problems (such as loss of appetite, stomach/abdominal pain, yellowing eyes/skin, dark urine), yellow-gray-brown tooth discoloration, blue-gray skin/tongue/lips/gums. Minocycline may rarely cause a serious increase in pressure inside the skull (intracranial hypertension-IH). The risk of this side effect is greater for women of childbearing age who are overweight or who have had IH in the past. If IH develops, it usually goes away after minocycline is stopped; however, there is a chance of permanent vision loss or blindness. Get medical help right away if you have: severe/lasting headache, vision changes (such as blurred/double vision, decreased vision, sudden blindness), nausea/vomiting that doesn't stop. List Minocycline HCL ER side effects by likelihood and severity. Before using this medication, tell your doctor or pharmacist your medical history, especially of: kidney problems, liver problems, trouble swallowing, esophagus problems (such as hiatal hernia or reflux/heartburn). What should I know regarding pregnancy, nursing and administering Minocycline HCL ER to children or the elderly? Some products that may interact with this drug are: retinoid medications taken by mouth (such as acitretin, isotretinoin), strontium. Does Minocycline HCL ER interact with other medications? Do not flush medications down the toilet or pour them into a drain unless instructed to do so. Properly discard this product when it is expired or no longer needed. 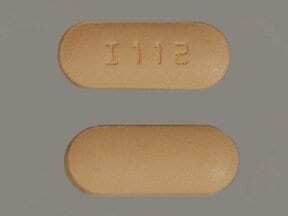 Taking expired minocycline can cause serious illness. Consult your pharmacist or local waste disposal company.Information last revised June 2017. Copyright(c) 2017 First Databank, Inc. 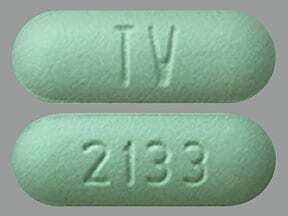 This medicine is a green, oblong, film-coated, tablet imprinted with "TV" and "2133". 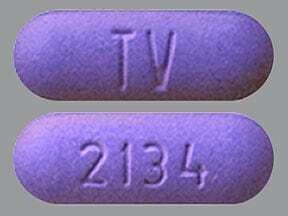 This medicine is a purple, oblong, film-coated, tablet imprinted with "TV" and "2134". 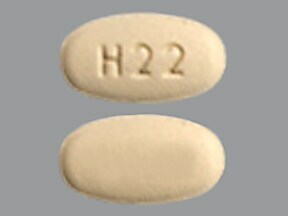 This medicine is a yellow, oval, film-coated, tablet imprinted with "H22". 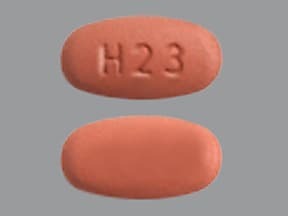 This medicine is a reddish-brown, oval, film-coated, tablet imprinted with "H23". 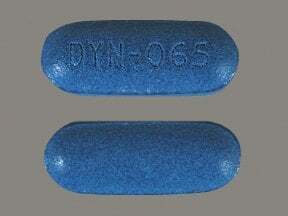 This medicine is a blue, oblong, coated, tablet imprinted with "DYN-065". 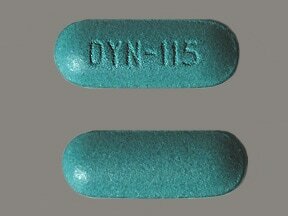 This medicine is a green, oblong, coated, tablet imprinted with "DYN-115". 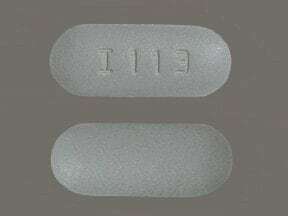 This medicine is a gray, oblong, film-coated, tablet imprinted with "I113". This medicine is a light orange, oblong, film-coated, tablet imprinted with "I112". 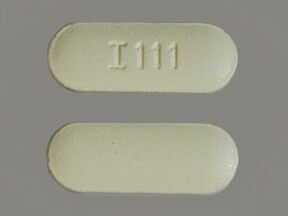 This medicine is a light yellow, oblong, film-coated, tablet imprinted with "I111". Are you taking Minocycline HCL ER? Are you considering switching to Minocycline HCL ER? How long have you been taking Minocycline HCL ER?